OMAHA, Neb. 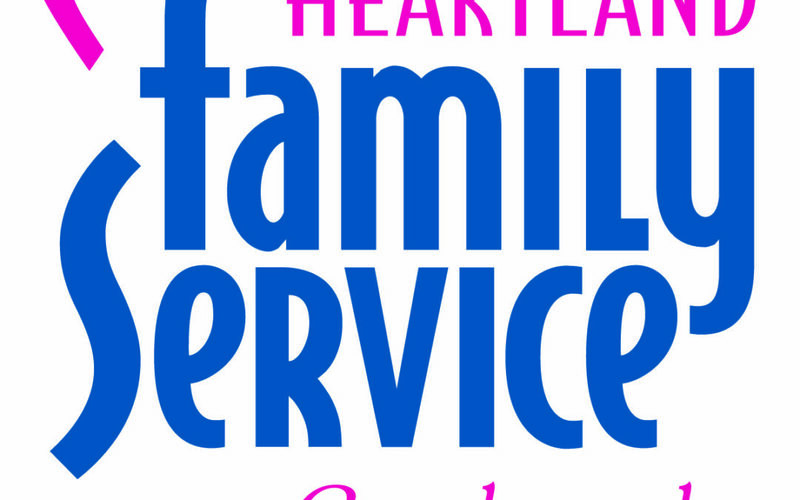 — Today, Heartland Family Service (HFS) announced it has been selected to receive a $5 million grant from the Day 1 Families Fund to expand innovative solutions to end homelessness. HFS will use this grant to expand prevention and diversion services; dedicate rapid rehousing resources specifically to families with children; and develop a transition support team to meet needs related to children’s services, peer support, and income and workforce supports to support resilience and expand skills that keep families housed.